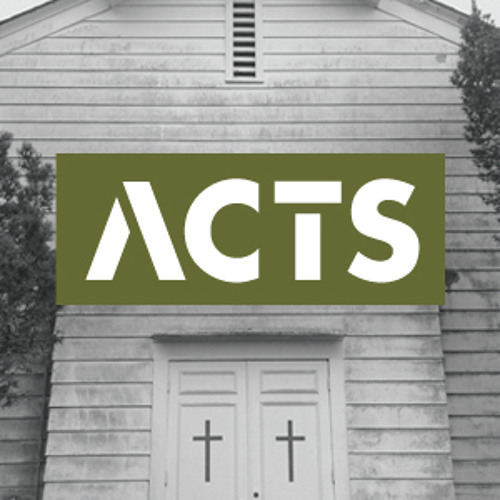 Picking up where the Gospel of Luke left off, the book of Acts describes how Jesus, having finished his work on the Cross, begins to build his kingdom on earth through the power of the Holy Spirit. This power has been given to all Christians, to be used properly, following the example set by Jesus. How was Jesus empowered by the Spirit? How is he using this power to accomplish his mission?